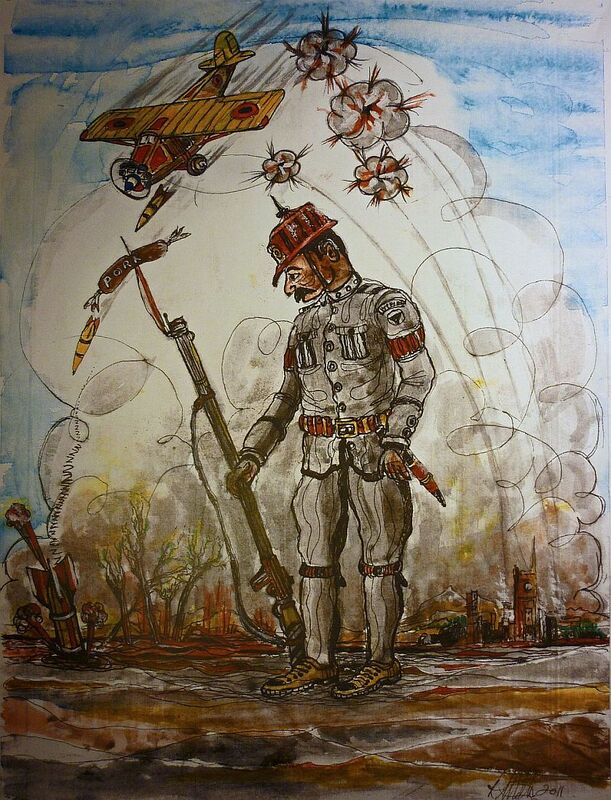 WWI German at War. Mixed media. Painted 2011.